Sabre Corporation, a leading technology provider to the global travel industry, has renewed its long-term distribution agreement with Australian carrier Qantas, which has now become the newest member of its Beyond NDC Program. “By joining the program, the carrier will act as strategic partner to an innovation initiative chartered to drive the industry forward through the development and integration of end-to-end capabilities to process NDC-enabled offers,” Sabre said in an announcement. As part of the agreement, Sabre will partner with Qantas to deliver the Qantas Channel, the airline’s new pathway to deliver more personalized and seamless experiences to customers via agent booking channels. 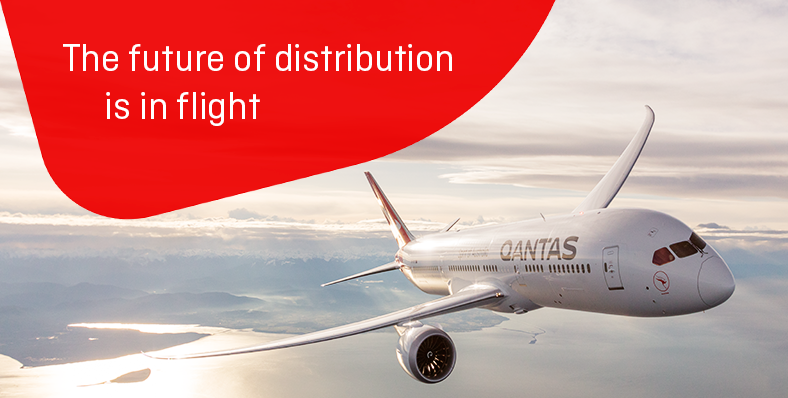 Under this new program, Sabre will play an active role in the execution of the Qantas Channel, which will come into effect on August 1, 2019. “In addition to having Qantas Airways as the latest carrier to participate in our Beyond NDC program, this extended partnership agreement will also provide richer content from Qantas to over 425,000 Sabre-enabled travel agents across the globe,” said Rakesh Narayanan, Vice President, Air Line of Business, Sabre Travel Network Asia Pacific. In addition, Qantas Chief Customer Officer Vanessa Hudson said the airline was pleased to be working with Sabre to make the Qantas Channel available to their agents globally. 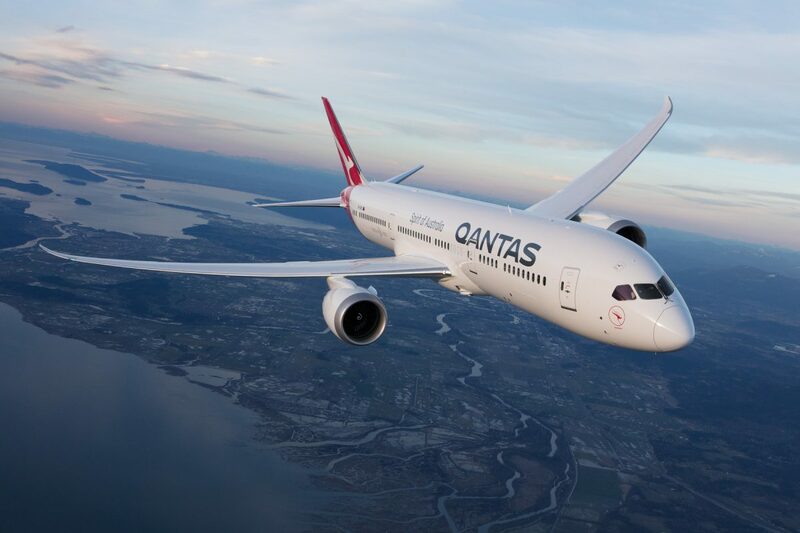 “The digital environment has changed the way we need to work with our trade partners, and our new technology paired with this new Qantas Channel agreement will support us on the journey to delivering our vision for our mutual customers,” she added.